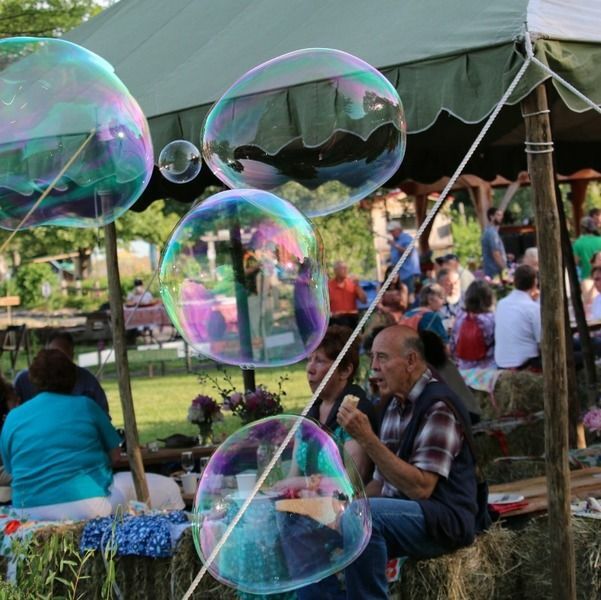 Bring the second annual adult-only garden party to life at Ithaca Children's Garden on June 9th. Volunteers will set up games, tables, and tents, pick up food and drinks, and keep the event running smoothly. Mix hard work with happy people, good food and music, and a beautiful garden, and you get a magical eventing that you won't want to miss! Setup shifts will begin at 9am on June 9 and the event will run from 6-9pm that evening. When are you available? Do you want to serve food, do heavy lifting, decorate, or greet guests? Whatever time, whatever role, is a place for you at ReJunevate! Log in to see who is volunteering for ReJunevate Support!